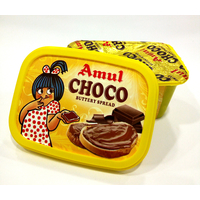 Amul is the brand famous for it's milk and butter. 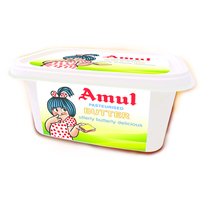 In other words, Amul is termed as the synonym of butter in India. 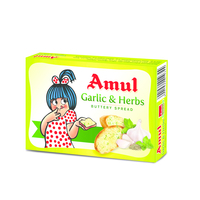 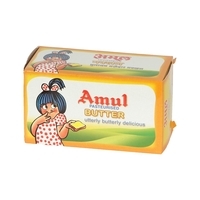 Many generations of Indians have grown up tasting nothing else but Amul butter. 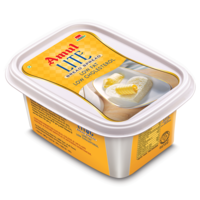 Utterly Butterly Delicious taste of Amul Butter is the first thing you see on the breakfast table of almost every Indian household. 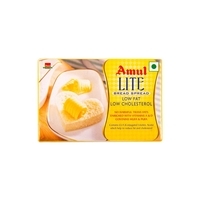 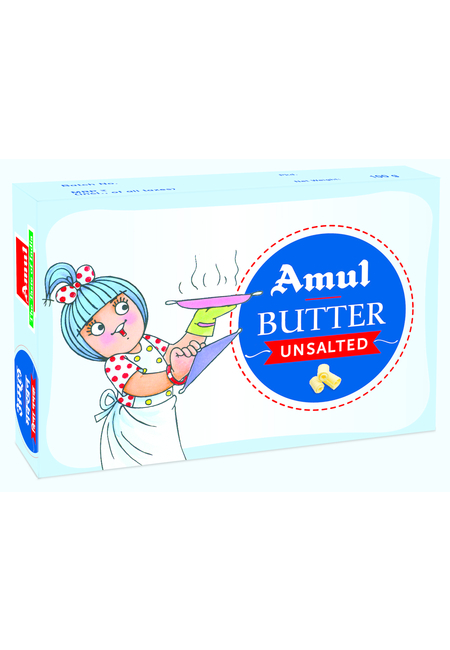 Amul unsalted butter is healthier and tastier than the regular butter. 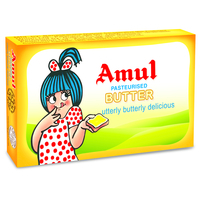 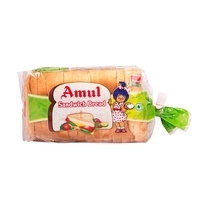 Enjoy the delightful taste of Amul butter.